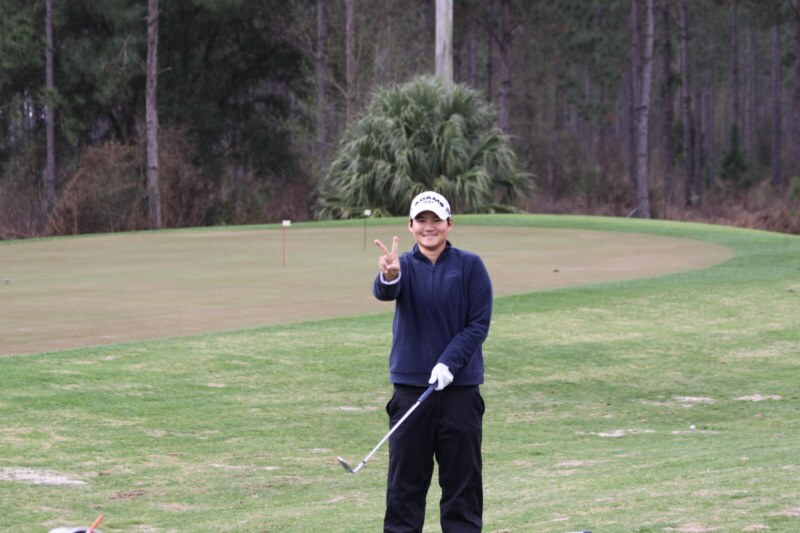 Howey-in-the-Hills, Fla. – Two-time LPGA tour winner Yani Tseng, the No. 6-ranked player in the world in the current Rolex Rankings, recently spent several hours at the Gary Gilchrist Golf Academy getting a complete golf tune-up with Gary Gilchrist. As part of her trip to GGGA’s headquarters at Mission Inn Golf & Tennis Resort, Tseng, the LPGA Tour’s 2008 Louise Suggs Rolex Rookie of the Year, was also paying Gilchrist a personal visit to explore coaching compatibility on a longer term basis for the 2010 season. Tseng, a native of Taiwan, first met Gilchrist in 2004 when Gilchrist was training Michelle Wie at IMG’s David Leadbetter Junior Golf Academy. Now, after climbing her way to the top of ladies professional golf, Tseng is looking for a new swing coach. She formerly worked with Ron Stockton, but the two went their separate ways. Tseng said she still works with Dave Stockton, her short-game mentor for the past two years. “The first time I met Gary he was really nice and I know he’s a really good coach,” said Tseng, who became the fastest player in LPGA history to cross the $2 million mark in career earnings last year.“Now I’m looking for a new swing coach and one of my first thoughts is Gary Gilchrist. 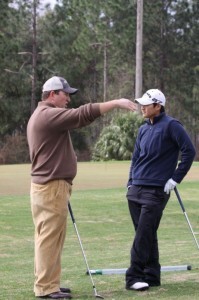 One thing Tseng likes about Gilchrist is his willingness to work with other coaches. 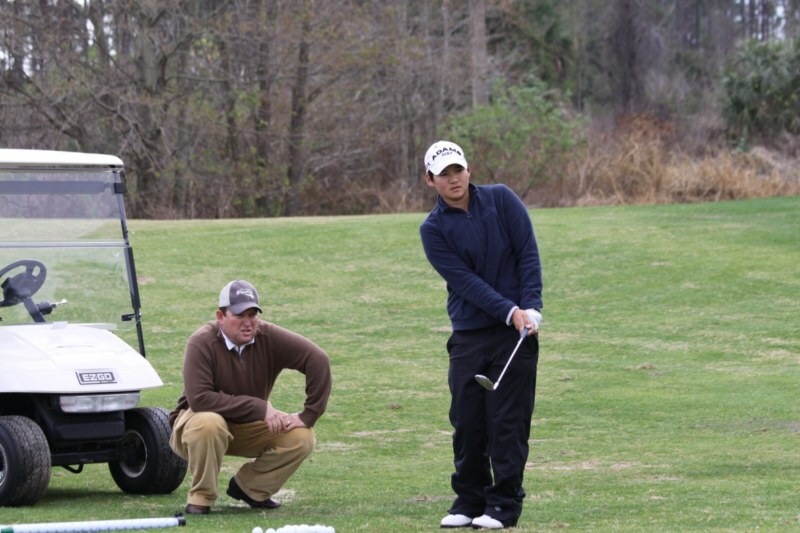 “Even though I have a short-game coach, he still asks me what (Dave Stockton) teaches me and what we can work on together,” Tseng said. “Gary’s not the kind of person who protects you and thinks, ‘oh this is my player.’ He’s just really nice, and open minded. Also because I’m a very feel player, he can teach that feel too. It’s not only about technical. Tseng said she had some apprehension to come out and visit Gilchrist due to the changes that might present itself. After placing 7th on last year’s LPGA Tour Money List, one of Tseng’s goals for the 2010 season is finishing atop the LPGA Tour Money List. “I always want to be No. 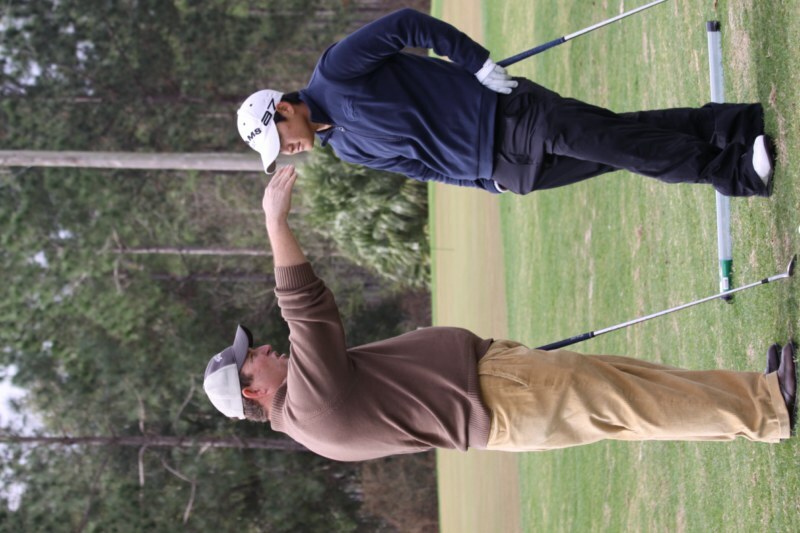 1,” Tseng said after three hours of practice on the private Gilchrist Academy practice facility. “But that’s like results. Another goal is I want to improve my driving accuracy. Tseng also would like to improve her putts per green, after averaging 1.8 in 2009. 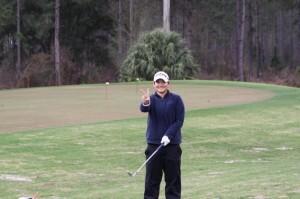 Tseng will officially kick off her new LPGA Tour season Feb. 18 at the Honda PTT LPGA Thailand in Chonburi, Thailand.